Home / Club News / Train with us! Been off from running for awhile, but dying to get back into it? 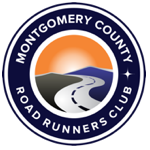 Looking for a fall race to train for? Just want to run with some friends? 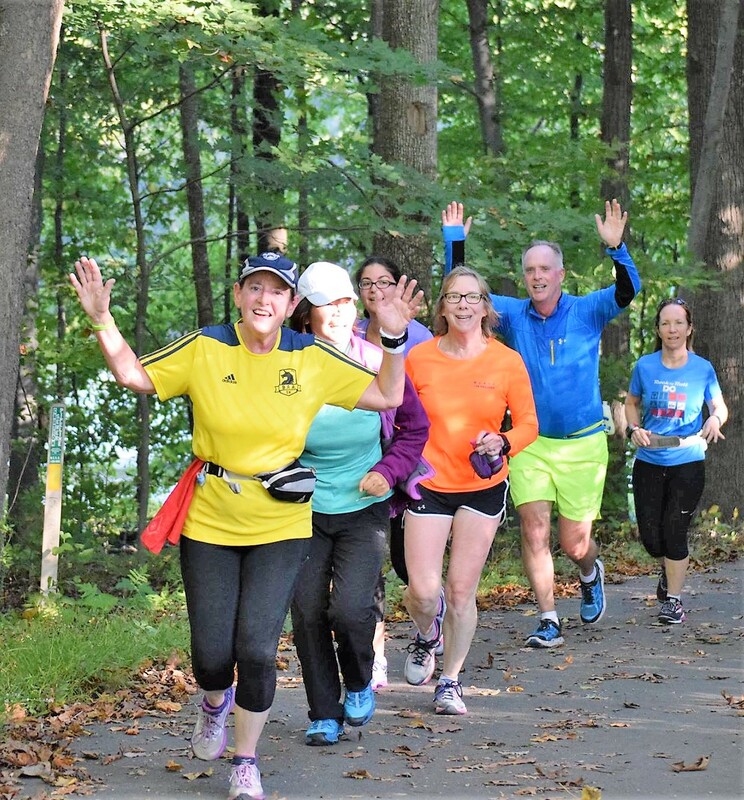 Our top notch programs focus on improving endurance, running education and training with a goal of safety first and getting to the starting line of your target race (or through the fall) in a healthy way as well as in a supportive and low pressure environment. 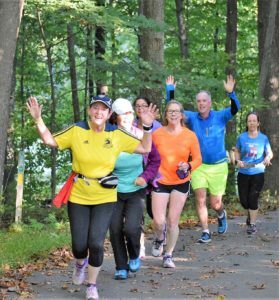 Make the running friends you never knew you needed! Check out the 10K Program & the 5K Run/ Walk Program TODAY & make a decision for YOUR health & fitness!